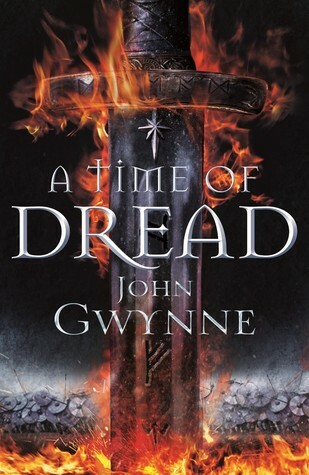 "Acclaimed epic fantasy author John Gwynne returns to the Banished Lands in the first book of a new trilogy. Threats long in the shadows are about to strike." First off, A Time of Dread is such a fantastic title it's ridiculous; I love the entire atmosphere this title and cover produce. I am loving the sound of this synopsis. It doesn't really give a whole lot to go off of, but I am really liking the direction it's headed. 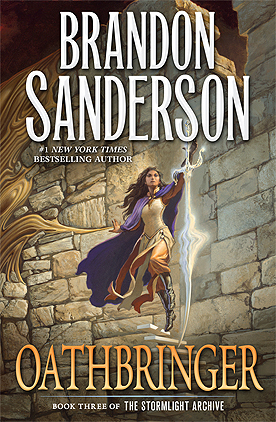 I've also been hearing some pretty great things about Gwynne's other fantasy series, The Faithful and the Fallen, which I hope to read sometime soon! This one is new to me, but I like that cover! Combined with the synopsis, it all seems very ominous! First time I'm hearing about this but it sounds great! I hope you enjoy reading it when you get the chance! That cover is pretty amazing. It definitely leads me to believe this will be an incredibly intense read. I hope you enjoy it when it comes out! I'm not normally a fan of books about angels, but this has piqued my interest. Thank you for sharing!